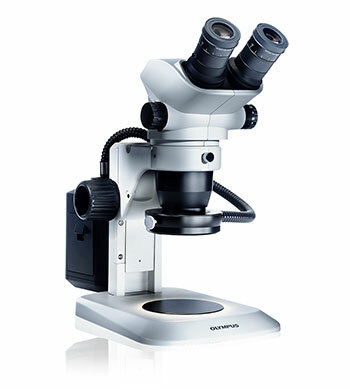 The versatile and cost-efficient SZ51 zoom stereo microscope offers a broad range of functions for observation and documentation of specimen in life science. New ComfortView eyepieces ensure fast, comfortable observation. The world’s first universal LED integrated illumination stand brings all the advantages of LED technology to stereo microscopy.